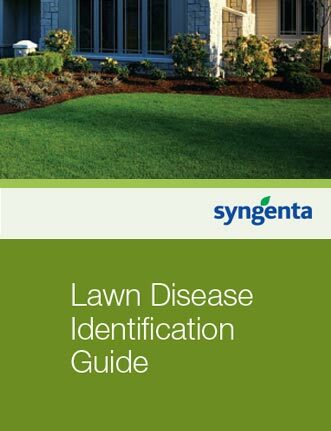 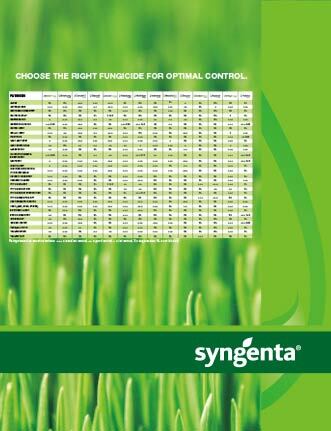 View the Labels/SDS information for Headway Fungicide. 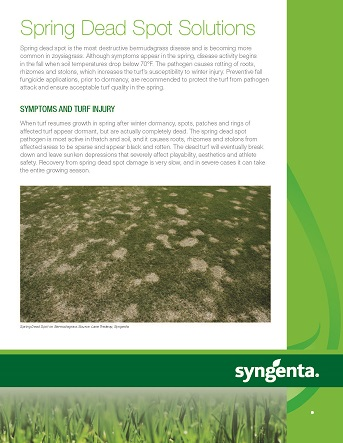 Headway® fungicide combines the power of the two active ingredients, found in Heritage® and Banner Maxx® II fungicides, to deliver broad-spectrum disease control against dollar spot, brown patch, and other major turf diseases. 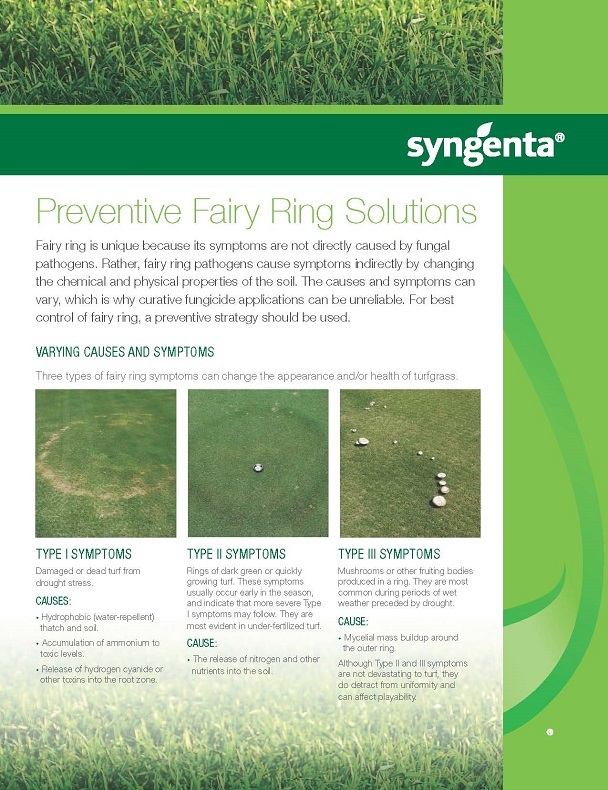 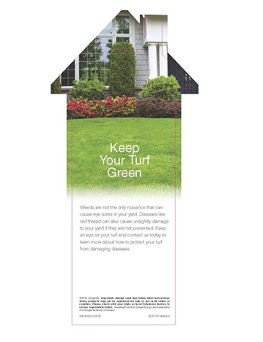 Heritage® and Banner Maxx® are trademarks of a Syngenta Group Company.